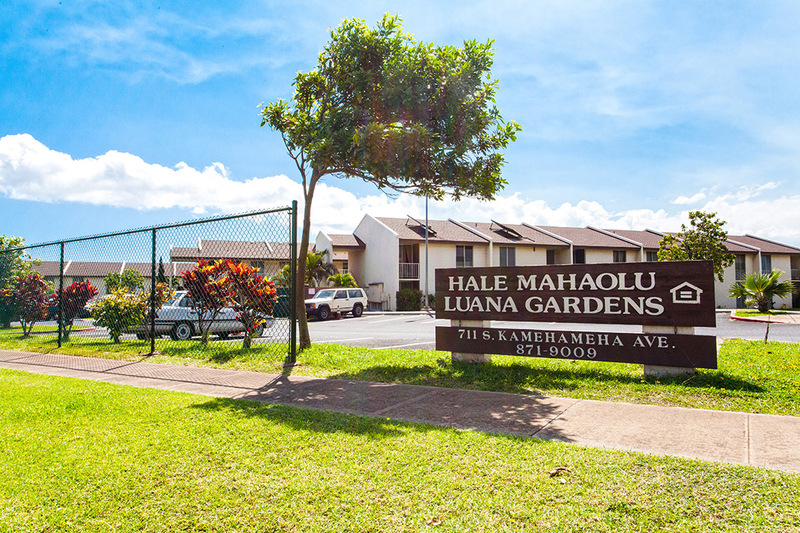 Luana Gardens is Hale Mahaolu’s largest family housing community. 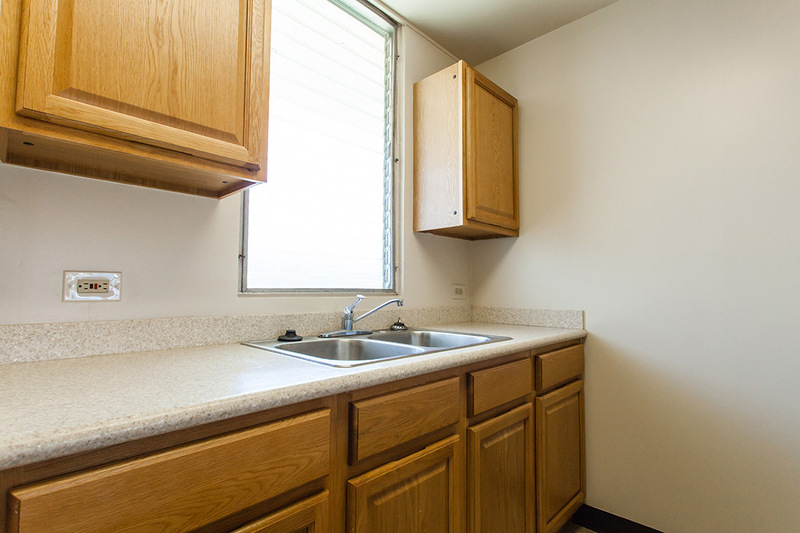 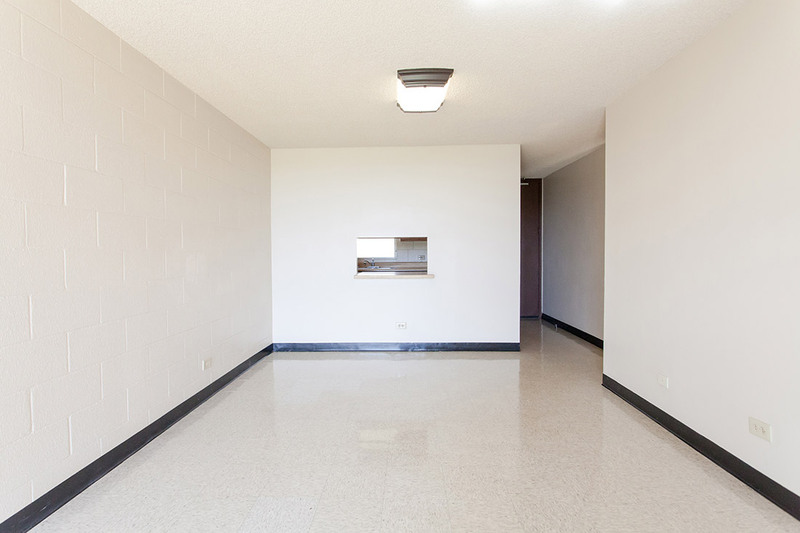 This site has operated since 1983 and includes, one, two, three and foour-bedroom apartment style units. 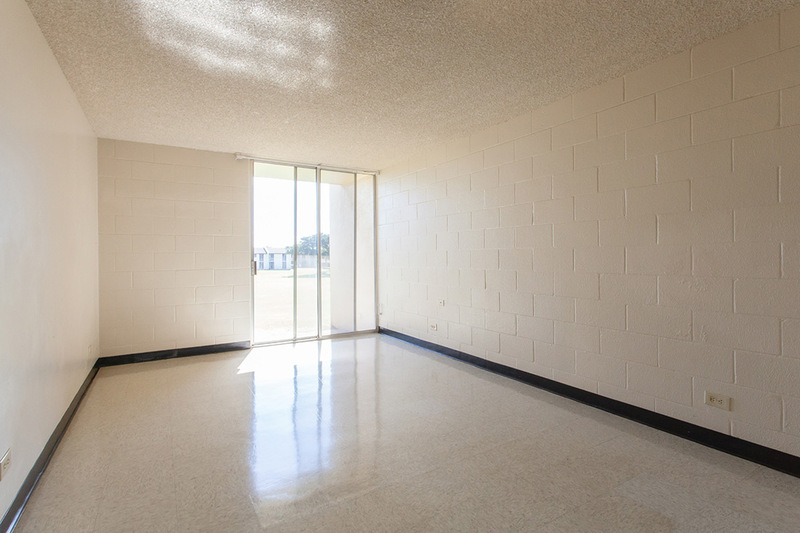 Luana Gardens is also home to MEO Head Start’s preschool program. 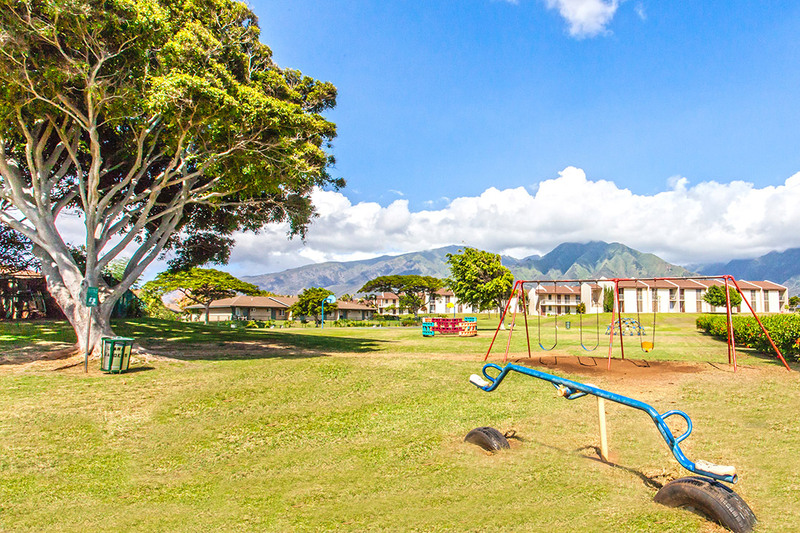 This property is conveniently located in Kahului, Maui and is close to a number of schools, and shops. 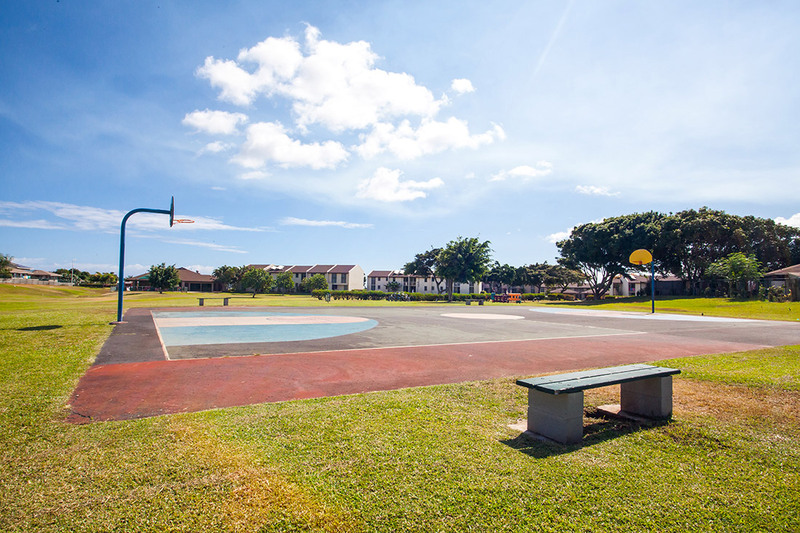 Luana Gardens has a large lawn area ideal for picnics, a basketball court, and playground. 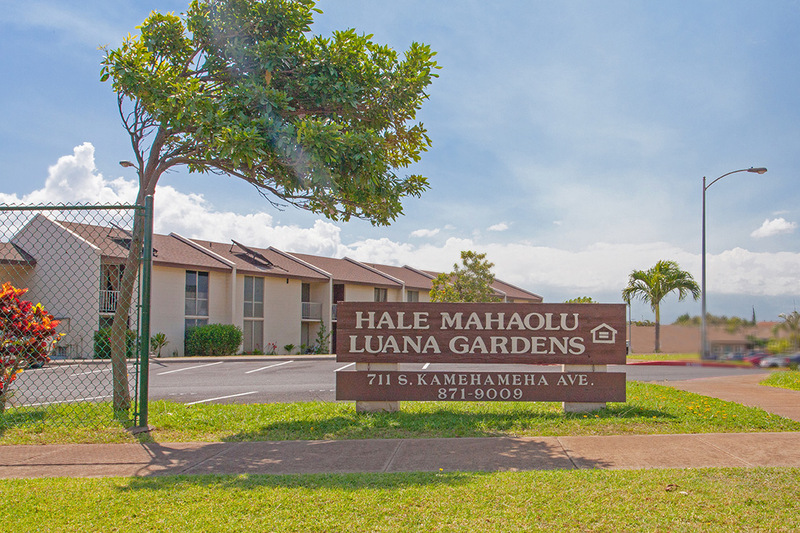 See yourself living in Luana Gardens? 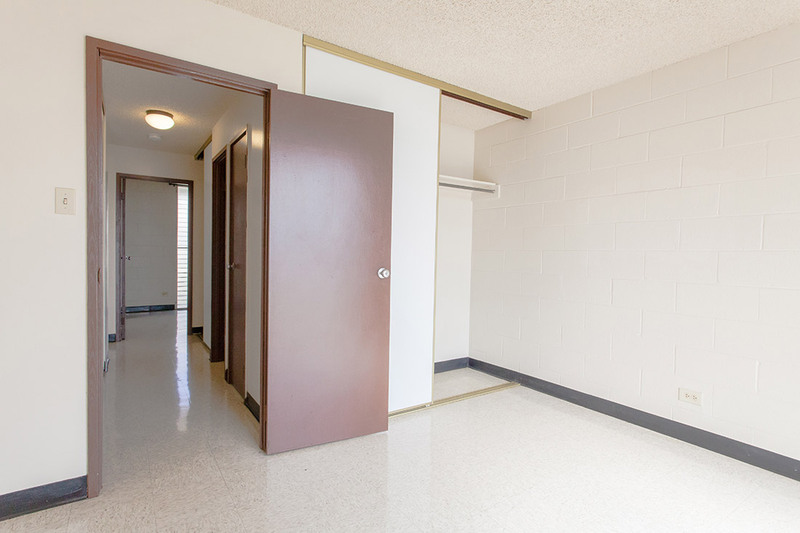 Fill out an application form and select Luana Gardens as your desired residence.